Alibaba, which is China’s biggest commerce portal, has just smashed every perceivable record when it comes to commerce. Alibaba, which is China’s biggest commerce portal, has just smashed every perceivable record when it comes to commerce. During their Singles Day Sales event, which happens on 11th November every year, Alibaba generated record $25 billion of sale, which is a record breaking number. Even JD.com, which is Alibaba’s competitor, created ripples all across, as it churned out $20 billion of sale in the same event. At the same time, Indian commerce and digital industry is excited, as Alibaba has sought Competition Commission of India or CCI’s permission to buy a stake in BigBasket, which is right now India’s one of the biggest online food and grocery store. Can India too witness some of the magic of Singles Day sale, when Alibaba is able to make inroads into the market? Singles Day Sales: Eye-popping Numbers Emerge! Alibaba’s flagship event on Singles’ Day, which is called Double 11 (also called 11.11 sale), has churned out eye-popping numbers, which has smashed all records. The sale happens for 24 hours, and within that period, record $45 billion of sale occurred in China, which includes $25 billion recorded by Alibaba, and $20 billion recorded by JD.com. In fact, if we compare with India, then Alibaba was able to beat entire India’s annual commerce sale within 13 hours! In 2016-17, Indian commerce was able to generate sales of $14-16 billion; whereas consumers on Alibaba bought products worth $18.7 billion within 13 hours of its sale. Within 15 minutes of the sale, Alibaba generated sales of $5 billion, and $10 billion was recorded in a hour. In 2015, Alibaba generated total sales of $5 billion in the Single Day event. As per reports, Alibaba had engaged tennis star Maria Sharapova and American rapper Pharrell Williams to pump up sales. Meanwhile, online food and grocery niche in India is excited, as Alibaba has sought permission to buy a stake in BigBasket. This permission is sought from Competition Commission of India, as Alibaba is a foreign entity. As per incoming reports, Alibaba.com Singapore E-Commerce Pvt. Ltd, which is a subsidiary of Alibaba Group Holding Ltd, is all set to infuse funds into Supermarket Grocery Supplies Pvt. Ltd, which own BigBasket brand. Note here, that Innovative Retail Concepts Pvt. Ltd, which is another entity, runs the operations of BigBasket, under license from Supermarket Grocery Supplies Pvt. Ltd. Although no confirmation has been given by either Alibaba or BigBasket, but the report seems closer to truth, because both Softbank and Paytm has expressed their interest in investing in BigBasket, and maybe merge it with Grofers as well. Meanwhile, Amazon’s ambitions in the food and grocery market is intensifying, as they have already received permission to infuse $500 million in the online food retail market, as they will launch their own private label products. Hence, in order to fight the dominance of Amazon, and the push of Flipkart in this sector, BigBasket along with Grofers need some external help. And at this time, the trinity of Alibaba-Paytm-Softbank seems the right choice. We will keep you updated as we get more news. 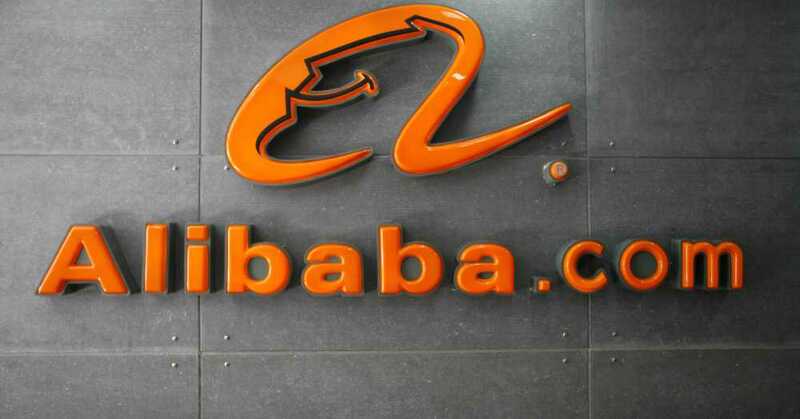 "Alibaba’s $25 Bn Singles Day Sales Smashes Records; Wants A Stake In Big Basket Now! ", 5 out of 5 based on 1 ratings.